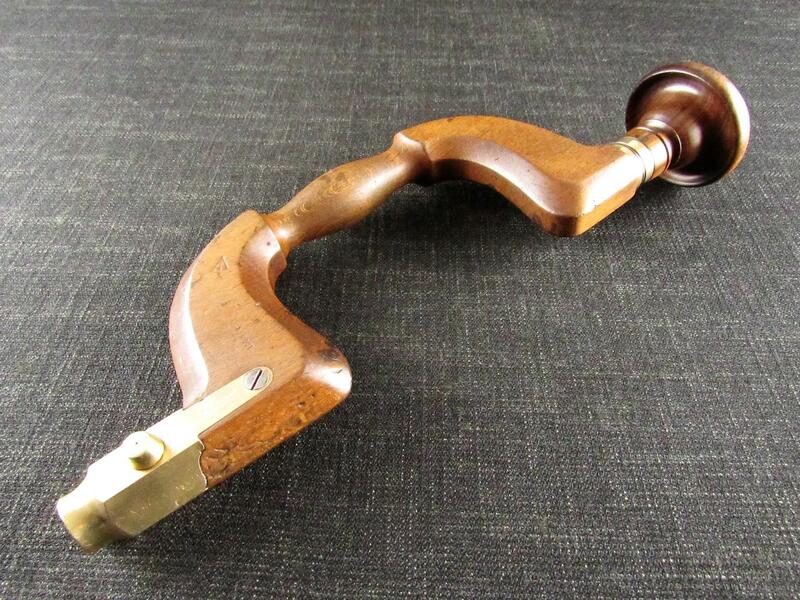 A TAYLOR Eye Witness stag handled folding timber scribe or race knife. Marked 'TAYLOR SHEFFIELD' with the Real Knife Eye Witness trade mark on the blade. Some minor surface pitting and staining spots. 73/8 inches when open, 41/4 inches closed.